We also have Beaded Bracelet Watch Kits from Mill Hill. These beaded watch kits come complete with glass beads, crystal treasures, watch face, nymo thread, clear elastic thread, beading needle, twisted wire needles, and chart with instructions. This is a fun & easy jewelry making kit - perfect for a weekend at home! Get all the details on these kits and others at Weekend Kits. If you enjoy making your own jewelry, you'll want to be sure and browse our See What's On Sale section of the store, where we have a wide selection of jewelry kits on sale for 30% off the regular price. Earring making kits, bracelet making kits, and necklace making kits - beads, crystals, gemstones, pearls - there's a jewelry kit for everyone! As always, thank you for visiting the Weekend Kits Blog. Let us know what you think. Tell us about your latest project. Happy Holidays from Weekend Kits! Welcome to the Weekend Kits Blog! This is our first official blog entry and we have some exciting new product arrivals to share. 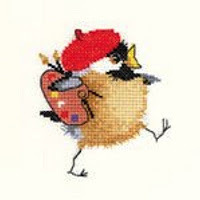 Yesterday, we added 2 new Creative Project Kits to our Knit & Crochet category. The first kit is the Simply Scarves All-In-One Knit Kit by Lion Brand Yarn. This quick and easy knitting kit includes everything you need to create the fun and colorful Carnival Scarf shown in the photo. Inside the kit, you'll find 2 balls of yarn, a pair of knitting needles, and a yarn needle. It's an ideal project for a relaxing Weekend at Home. The second kit is the Deluxe Speed Knitting Book & Kit. You'll only find this knitting kit at Weekend Kits! 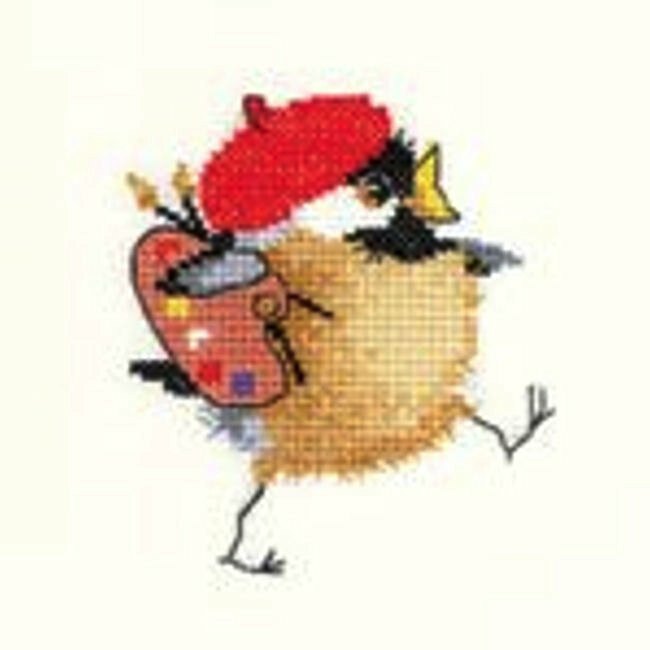 If you haven't heard about the Speed Knitting Book by Kris Percival, it's a book of 24 quick, easy, and contemporary knitting projects. It contains beautiful full color photographs of the completed projects. We've combined this book with chunky knitting needles and chunky yarn to get you started right away on your first project - the Classic Skinny Scarf. This kit is currently available with Bluebell yarn, but will soon be offered in Wheat and Willow too. This is a quality kit that will provide you lasting value. Visit Weekend Kits for all the details. We are continually looking for unique and creative project kits to offer in our store. Let us know if you have any ideas for new and fun kits you would like to see in the store or tell us about your latest creative project.